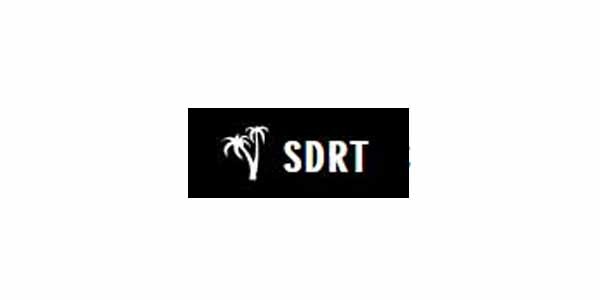 SDRT was founded in 2014 by passionate tourism professionals who have more than 15 years of combined experience in the San Diego tourism industry. We guarantee to make your southern California vacation memorable! We have a full-service tour operator that specializes in one and multi-day tours. We pay close attention to every detail to make your trip unforgettable. We provide amazing tours of the greater San Diego area and its many attractions. All transactions are guaranteed 100% safe. Our service is 100% guaranteed. We work hard to keep San Diego beautiful.